In this episode we look back at the Legend of Zelda series of games. We cover: The Legend of Zelda, The Adventure of Link, A Link to the Past, Link’s Awakening, Ocarina of Time and Majora’s Mask. We also talk about the Philips CD-i titles and the Satellaview games. We’ll be covering the rest of the series right up to the recent Skyward Sword in the next episode. The Legend of Zelda (ゼルダの伝説 Zeruda no Densetsu? ), occasionally called Legend of Zelda or simply Zelda, is a high fantasyaction-adventurevideo game series created by Japanese game designersShigeru Miyamoto and Takashi Tezuka. It is developed and published by Nintendo, with some portable installments outsourced to Flagship/Capcom, Vanpool, and Grezzo. Considered one of Nintendo’s most important franchises, its gameplay consists of a mixture of action, adventure, and puzzle solving. The series centres primarily on Link, a playable character and theprotagonist. Link is often given the task of rescuing Princess Zelda in the most common setting of the series, Hyrule, from Ganon (also known as Ganondorf), a Gerudo chief who is the primaryantagonist of the series. However, other settings and antagonists have appeared throughout the games, with Vaati being a strong secondary antagonist during the lifespan of the Game Boy Advance. The story commonly involves a relic known as the Triforce, which is a set of three omnipotent golden triangles. 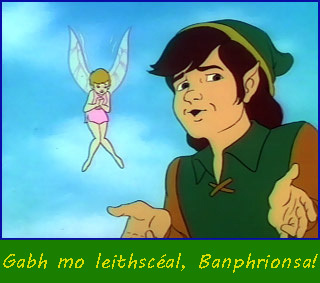 The protagonist in each game is usually not the same incarnation of Link, but a few exceptions do exist. 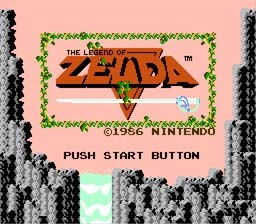 As of December 2011, The Legend of Zelda franchise has sold 67.93 million copies since the release of the first game, with the original Legend of Zelda being the fourth best selling NES game of all time. And The Legend of Zelda Skyward Sword holds the record for highest reviewed video game of all time. The series consists of 16 official games on all of Nintendo’s major consoles, as well as several spin-offs. An American animated series based on the games aired in 1989, and individual manga adaptations which are officially endorsed and commissioned by Nintendo have been produced in Japan since 1997.